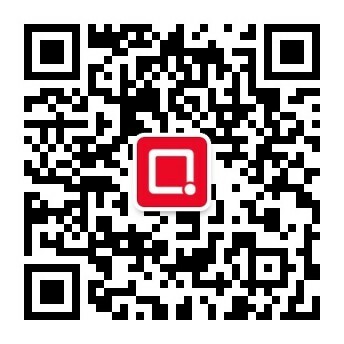 Happy chinese new year year of the pig. Set of cards. 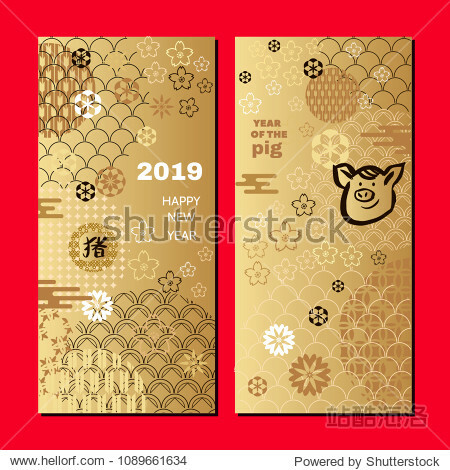 Pig -symbol 2019 New Year.Template banner poster in oriental style. Japanese chinese elements. Vector illustration.